The Impact Mega Series are the benchmark frames for the instant pop up tents industry. 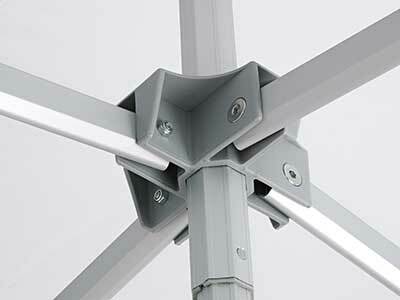 They are engineered with anodized aluminum profile octagonal legs. 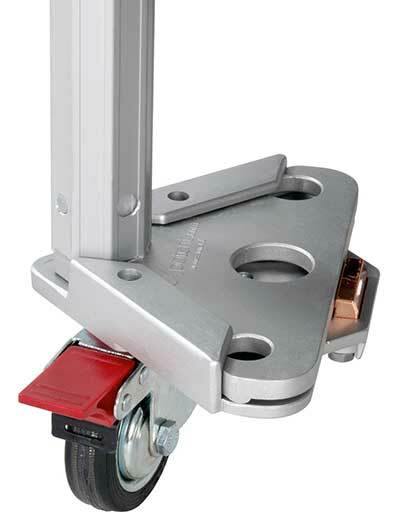 Their strength and durability are unmatched in the industry. This incredible 13' x 26' Canopy gives you the opportunity to hose many people to showcase your business, product and services. It is perfect for those companies that will hit the road, set up and tear down a number of times and require a super heavy duty structure that is built to last. 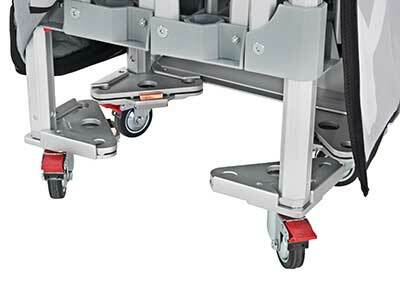 It comes equipped with wheels, so moving them to your events and setting them up is very easy. 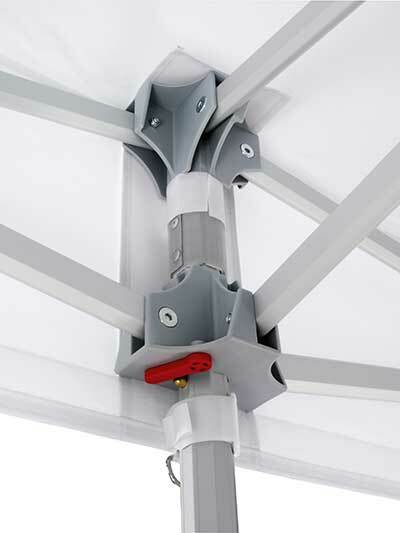 Check out how to Set up the MEGA SERIES canopy! 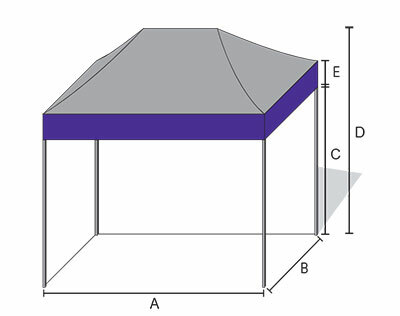 Canopy tops are 500 denier polyester fabric. The Impact Mega Seriesframes come equipped with wheels. Moving them to your events and setting them up is easy. 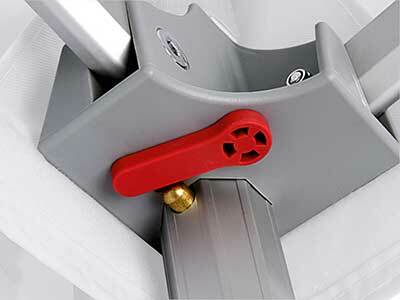 Professional frames are equipped with separate wheels per leg. 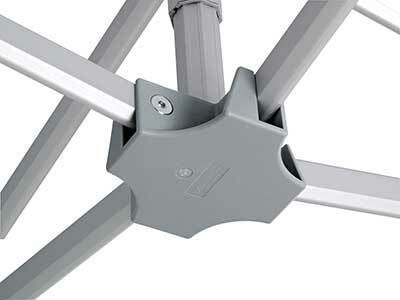 Strong base gives canopy more stability! Awesome carrying case with wheels makes transport a breeze! 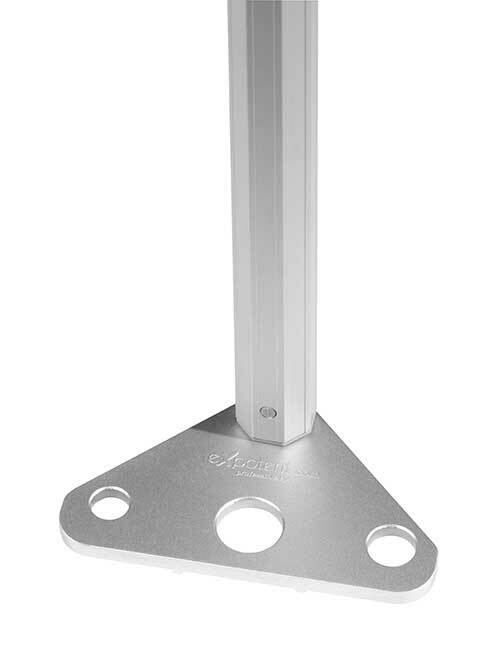 C: Pass Line Height is 78.7", 90.5" and 98.4" depending on what height setting you have it on. D: Total Height is 145.6", 157.5" and 165.3" depending on what height setting you have it on. 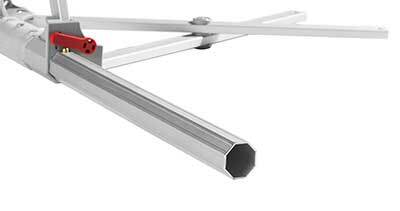 Take advantage of this awesome deal and buy your Impact Mega 13 x 26 Canopy today.